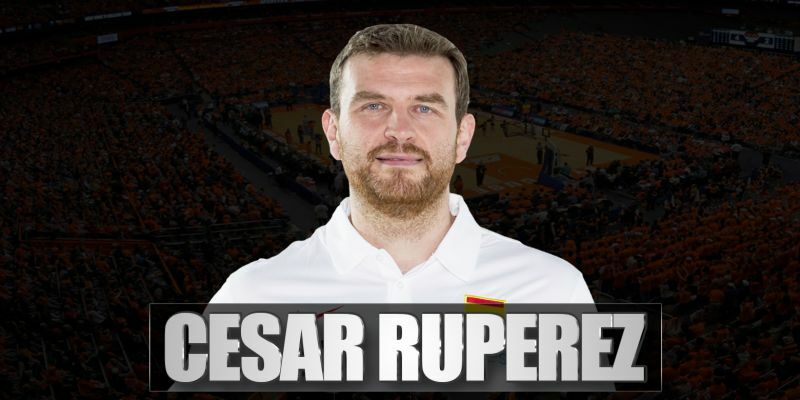 César Rupérez is a Spanish basketball coach with wide experience at the highest level and who has an impressive resume with 1 Euroleague, 1 Gold Medal in the 2017 European Championship, 1 Silver Medal in the 2016 Olympic Games, 1 Silver Medal in the 2014 World Championship, 1 Bronze Meal in the 2015 European Championship, 3 Chinese Leagues, 1 European Supercup, 3 Gold and 1 Silver Medals in U20 European Championships and 1 promotion to Spanish Liga Femenina. 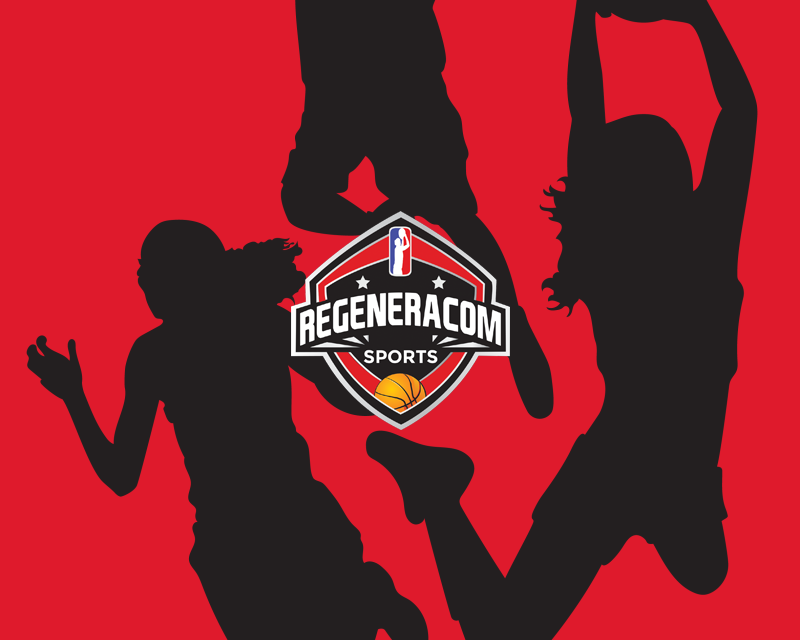 César Rupérez had his first experince in women basketball with Obenasa Navarra, coaching the team since the 2007/08 season and promoting it to Spanish Liga Femenina in the 2009/10 season. César Rupérez was also Lucas Mondelo assistant coach in the Silver Medal in the U20 European Championship played in 2010. One year later, César won the Gold Medal in the U20 European Championship 2011. In the 2012 summer, César won one more U20 European Championship Gold Medal, this time with Anna Caula. After 5 years coaching Navarra, César Rupérez had his first abroad coaching experience in the 2012/13 season, signing in China with Shanxi Riu Flame as Lucas Mondelo assistant coach. With Mondelo and Maya Moore, César Rupérez won 3 Chinese Leagues, in the 2012/13, 2013/14 and 2014/15 seasons and he tied the historical record in Chinese League for most consecutive wins. During the 2013 and 2014 summers, César Rupérez won the Gold Medal in the U20 European Championship 2013 and the Silver Medal in the U20 European Championship 2014. In September 2014, César was also a member of the Spanish National Team that won the Silver Medal in the World Championship, losing only the Final game against the United States. In the 2015 summer, César Rupérez kept collecting trophies and he won this time the Bronze Medal in the European Championship. After finishing his 4 years in China, César Rupérez played his first Olympic Games and he won the Silver Medal, again losing only in the Final against the United States. In the 2016/17 season, César Rupérez returned to Europe and signed in Russia with Dynamo Kursk, teaming up again with Lucas Mondelo to become unbeaten Euroleague Championship and also Russian League and Cup Finalists. In the 2017 summer, César Rupérez and Lucas Mondelo had another major success and won the Gold Medal in the European Championshpi. César Rupérez re-signed with Dynamo Kursk in the 2017/18 season and won the European Supercup and the Russian Cup, reaching also Euroleague 3rd position and Russian League Finals. In the 2018/19 season, César Rupérez continued in Russia with Dynamo Kursk and she was Russian Cup and League Finalist and reached the Euroleague Final Four.